Sternberg Electric proudly calls Forest Lake our base of operations. We appreciate the loyal support of the local businesses and homeowners who depend on our experience to provide Forest Lake electrician services that are cost-effective and energy efficient. It is important to us to give back to the community who helped us grow into a reputable company providing residential, commercial and industrial electrical services to the Greater Metro area. We are involved in municipal, educational, and economic activities in the Forest Lake area. 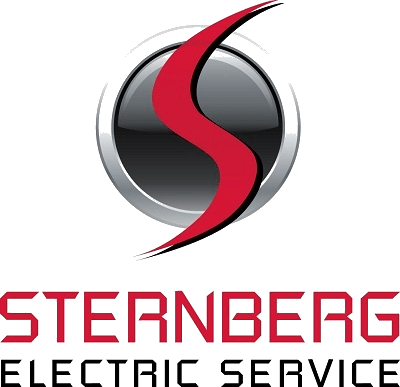 As a Class A Master Licensed Forest Lake electrician, Sternberg Electric is known for superior energy saving, safety conscious, turnkey solutions for residential, commercial and industrial clients. Forest Lake electrical contractor services include whole house surge protection, storm damage, home remodels and additions, design/ build, equipment and machine wiring, emergency power generation, generators, residential and commercial electrical panel upgrades and installation, arc fault circuit interrupters, value engineering, energy-saving lighting controls, EDM machine wiring, power factor correction, electrical troubleshooting, repairs and maintenance. Our customer projects include multi-family and tenant residences, hotels/motels, senior housing and assisted living facilities, agricultural buildings/barns, RV parks, new commercial buildings, building expansions, fabrication, and food processing facilities, manufacturing and industrial processes. Sternberg Electric provides you with hassle-free – one contractor, start to finish – time and money saving solutions for your Forest Lake electrician needs. We comply with the National Electrical Code (NEC) as per City of Forest Lake building code.